To meet the diverse demands and requirements of customers, we manufacture and supply Valve Powder Section Machineries. Our range encompasses Pouch Packing, Pulverizer and Powder Filling that are available in various designs, models and sizes at industry leading prices. These products are designed in compliance with industry norms, using high-grade raw material and latest technology. Furthermore, we provide customization as per the specifications detailed by the clients. 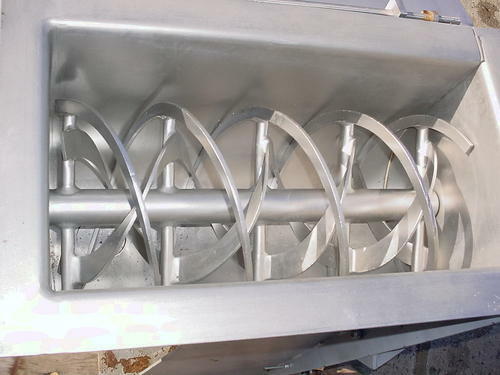 We are manufacturing Ribbon Blender machine in kolkata since last 30 Years. 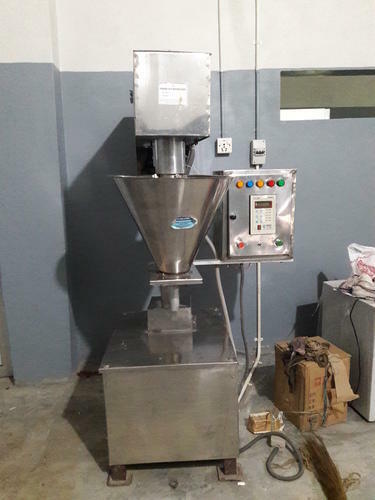 The machine is superbly constructed and compact, mounted on castor wheels for easy location at the end of the line packaging of products namely, Various powders, Granules, Cereals, Tea Dust, host of similar free flowing products, incorporated with electronic control Unit. . 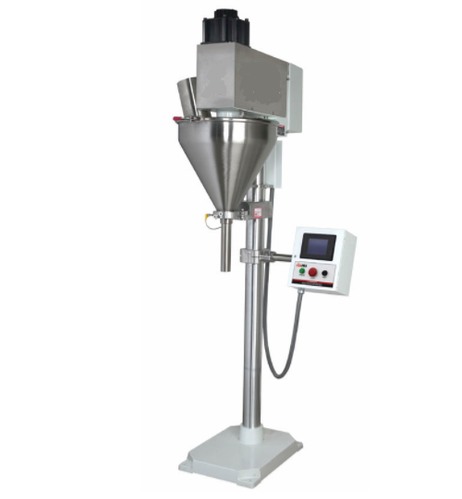 Backed by our efficient workforce, we are able to design and develop a wide range of Powder Filling Machine. All our products are widely demanded by several industries like food, pharmaceutical and chemical. Furthermore, we have a team of expert quality controllers, which checks all the products on different parameters to ensure zero defect. We also provide tailor-made solution for all the products as per the specifications laid down by the clients. Looking for “Powder Section Machineries”?